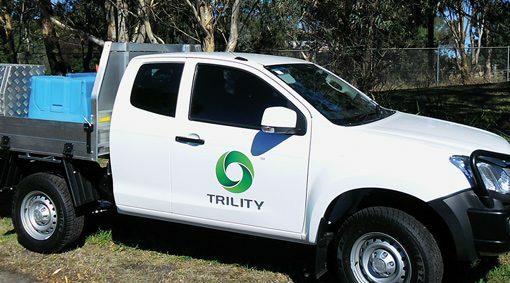 TRILITY is a Joint Venture (JV) partner in AdelaideAqua Pty Ltd, the entity which has an agreement with SA Water to operate and maintain the plant until 2033. 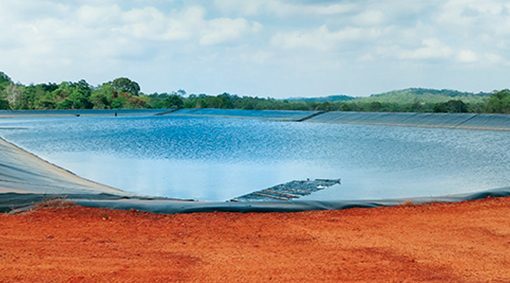 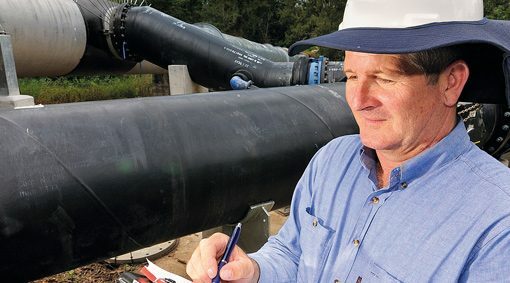 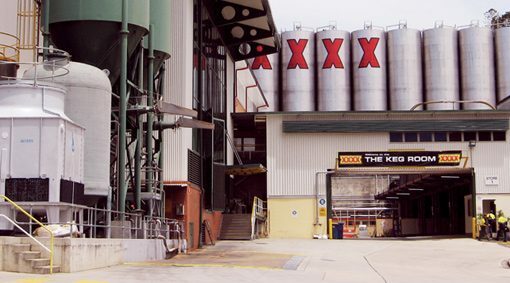 TRILITY has been contracted by Gladstone Regional Council to provide new infrastructure for the towns of Agnes Water and Seventeen Seventy, including a new wastewater treatment facility and a desalination plant. 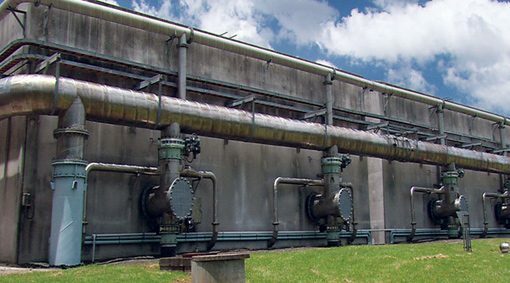 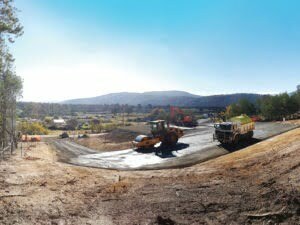 Queensland Urban Utilities commissioned TRILITY and our major subcontractor, Water and Carbon Group, to Design and Construct (D&C) treatment plant upgrades at Aratula STP (50km south of Ipswich, Queensland) and the Helidon STP (near Lockyer Valley Township, Queensland). 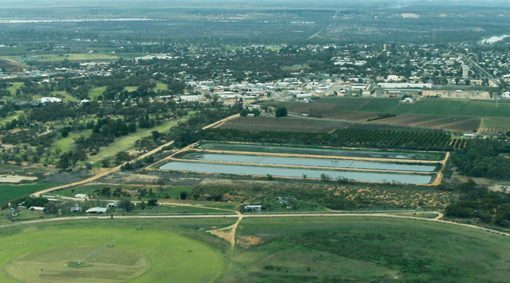 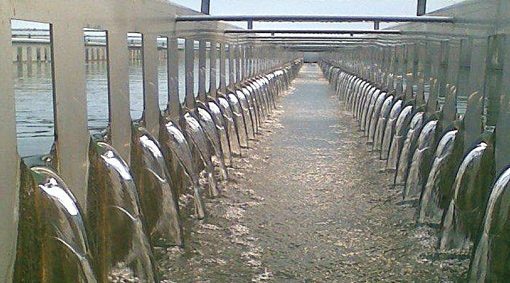 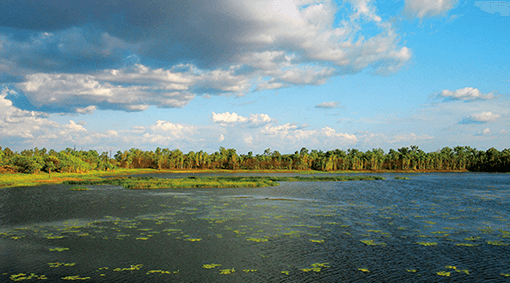 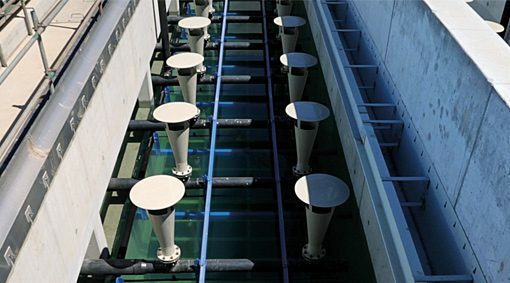 TRILITY Designed, Built, Financed and Operates (DBFO) the wastewater treatment and reuse scheme for the Berri-Barmera Council in South Australia’s Riverland. 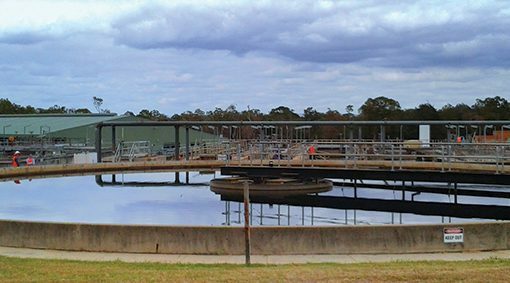 Adelaide Hills Council has contracted TRILITY to operate and maintain their wastewater treatment facility at Birdwood. 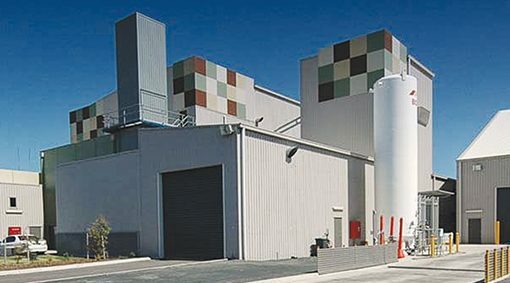 The facility is a Sequencing Batch Reactor (SBR) wastewater treatment plant serving the Adelaide Hills. 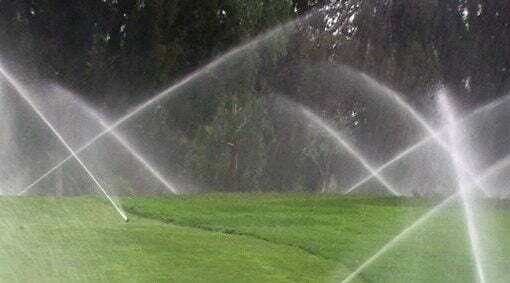 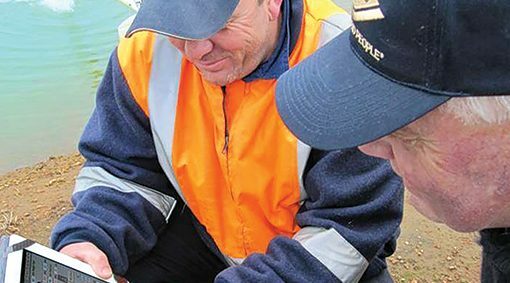 TRILITY in a collaboration with Coliban Water maintained and operated over 46 reservoirs and water storage basins across north central Victoria and provides water and wastewater services to urban and regional customers across 49 towns. 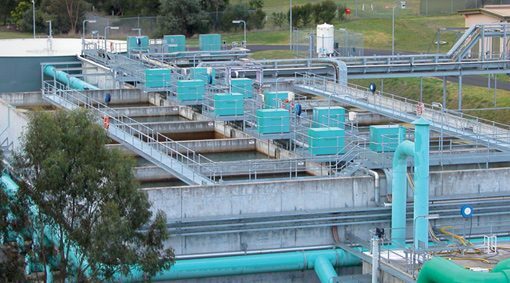 TRILITY is partnering with Sydney Water to achieve long term desirable financed water treatment solutions. 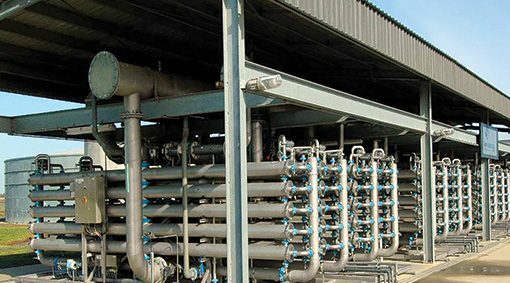 The scope of the project includes the Design, Build, Finance (DBF) and 35 year Operation and Maintenance (O&M) of the facilities. 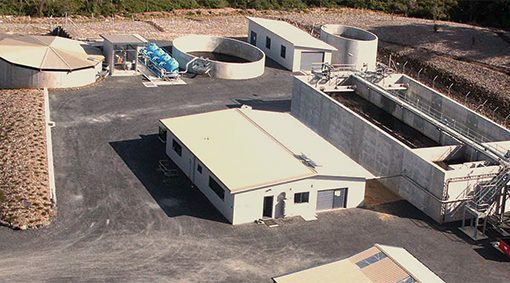 Mangawhai Community Wastewater Scheme is operated for the Kaipara District Council in New Zealand. 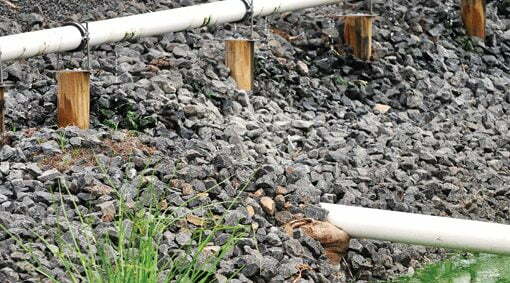 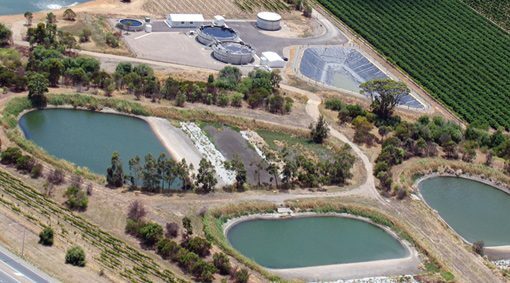 The scheme includes the operations of the Mangawhai wastewater treatment plant and reuse farm which TRILITY operates. 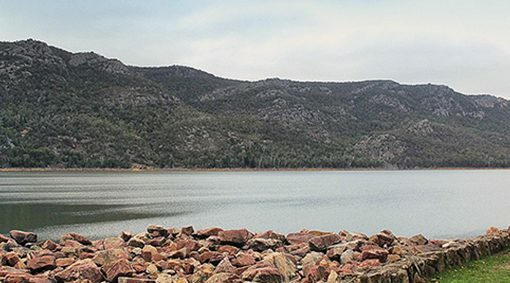 TRILITY, as part of the Helena Water consortium financed, designed, constructed, commissioned and through a Joint Venture (JV) now operate the 165 ML/d Mundaring Water Treatment Plant (WTP) and Mundaring Pump Station C in Western Australia. 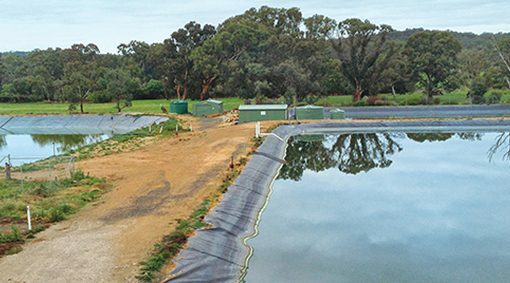 TRILITY in partnership with the City of Onkaparinga, has redeveloped the city’s Septic Tank Effluent Disposal Schemes (STEDS) to enable the water to be used for the irrigation of vineyards in the McLaren Vale and Willunga regions. 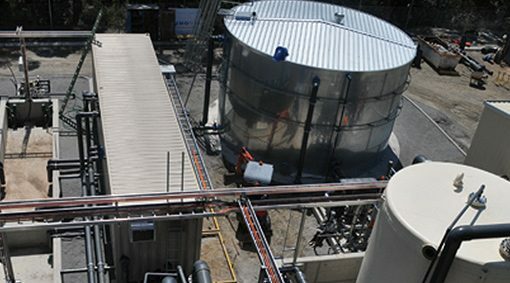 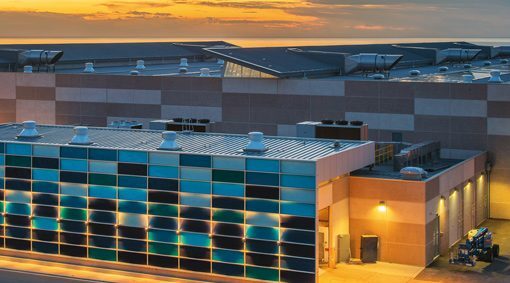 TRILITY was contracted to operate and maintain South East Water’s booster chlorination and residual monitoring chlorination facilities for three years. 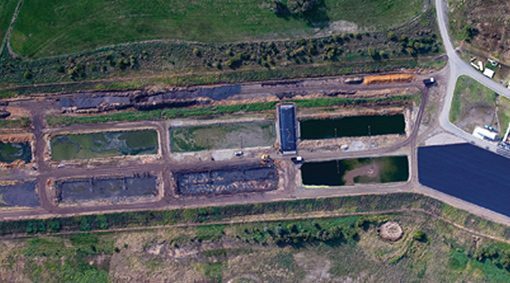 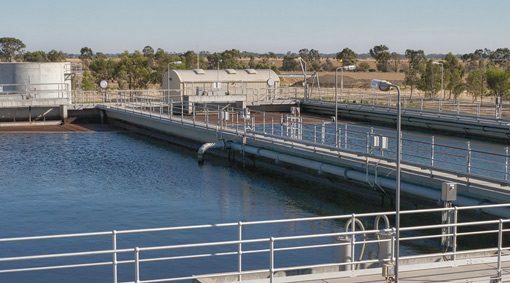 TRILITY Designed, Built, Operates and Maintains (DBOM) under a 15 year contract, a wastewater treatment and reuse facility for the District Council of Loxton Waikerie in South Australia. 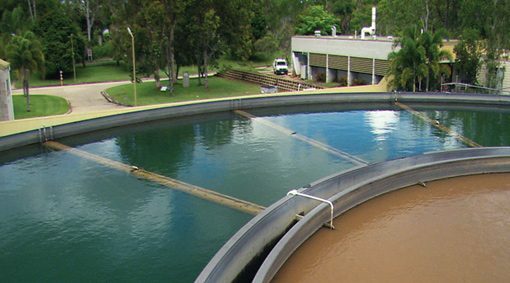 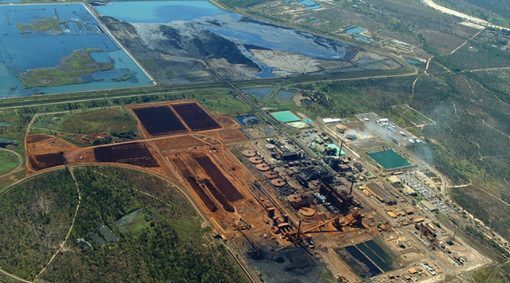 TRILITY Designed, Built, Operated and Maintained (DBOM) for ten years under an alliance agreement, a wastewater treatment facility to treat saline industrial wastewater generated during nickel refining at the Yabulu Nickel Refinery in Townsville for reuse in refinery operations. 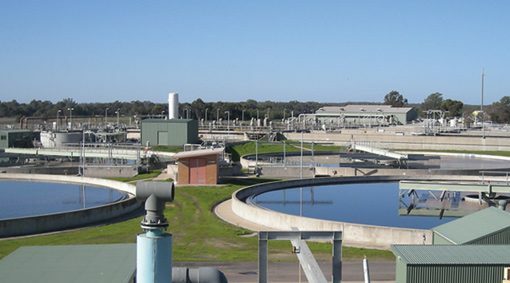 TRILITY as sole operator Designed, Built and Financed (DBF) the 155 ML/d Yan Yean Water Treatment plant (WTP) and now Operates and Maintains (O&M) the plant under a 25 year services contract for Melbourne Water.